Last edited by cruciatus; 12-26-2018 at 06:15 PM. And have a very Merry Christmas, @[Only registered and activated users can see links. ] ! 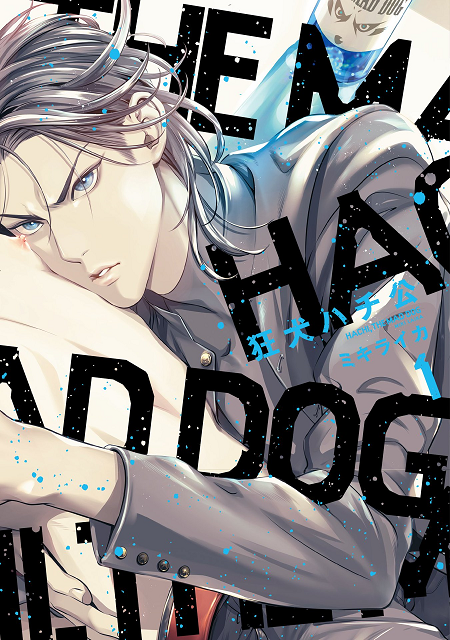 Thanks, can't wait for when Hime realises that Hachi is not his dog! !